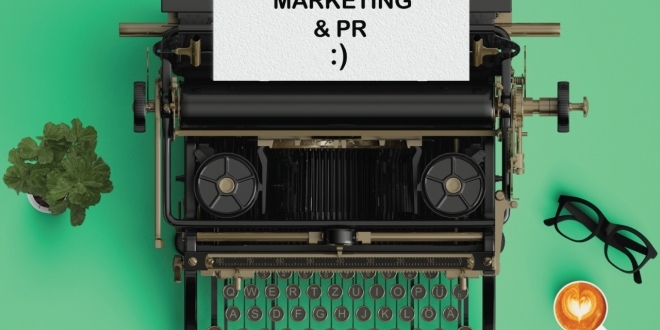 Developed in partnership with BCMA India, we are delighted to share with you the insights from the leading practitioners across the branded content spectrum, from industry and academia. 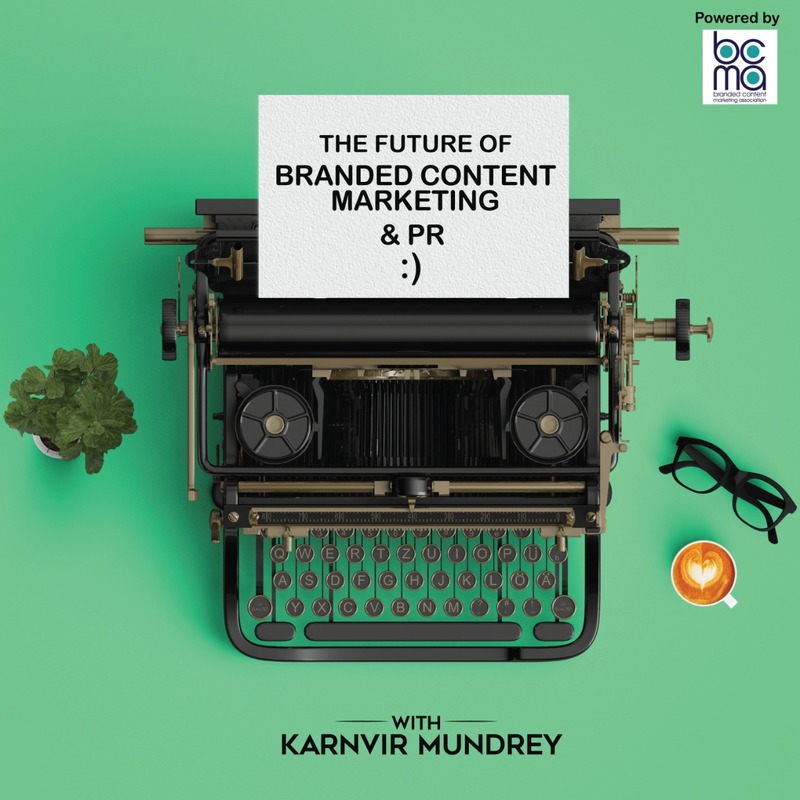 This global series, brought to you by Karnvir Mundrey, Chief Ideation Officer at Atharva Marcom and President of BCM India will expose the best kept branded content marketing secrets. Listen to the industry leaders reveal their secrets on how they build successful brands using the power of branded content.